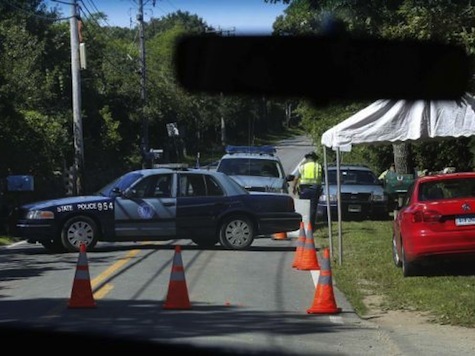 According to local reports, roadblocks surrounding the Obama vacation mansion in Martha’s Vineyard are frustrating locals, who can’t get to their businesses. “August is our make it or break it month,” Vineyard Artisans Festivals manager Andrea Rogers said to the Vineyard Gazette, “So this is the worst possible time of the year to block access. It impacts a lot of people.” Obama’s vacation week coincides with the heaviest time of the year in Martha’s Vineyard, known as Fair week.